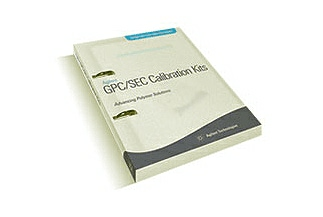 Our array of specialized GPC and SEC standards enhance your polymer analysis. Get new processes up and running quicker with calibration kits for target samples, including polyacrylic acid and polysaccharide, as well as EasiCal and EasiVal analyses. We offer standards with precise individual molecular weights for a range of polymers, as well as custom polymer standards to speed up method development. 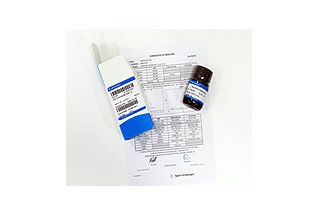 Suitable for calibration in a wide range of aqueous and polar organic solvents. Ideal for aqueous Size Exclusion Chromatography (SEC) when using UV/Vis and Diode Array Detectors. 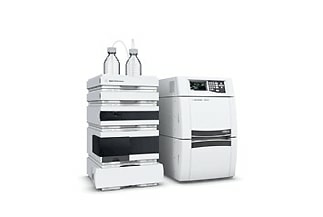 The first choice for calibration in polar organic solvents. 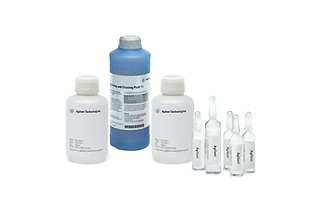 The first choice for calibration in most organic solvents.